However, we are waiting for the official announcement from Netflix. Director SS Rajamouli’s magnum opus is indeed one of the most profitable ventures in the Indian film industry. 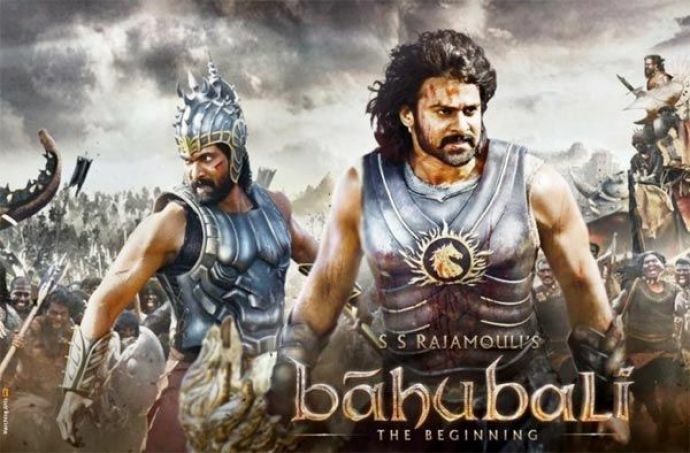 Even after months of its release Baahubali is kicking down all the previous box office records worldwide. 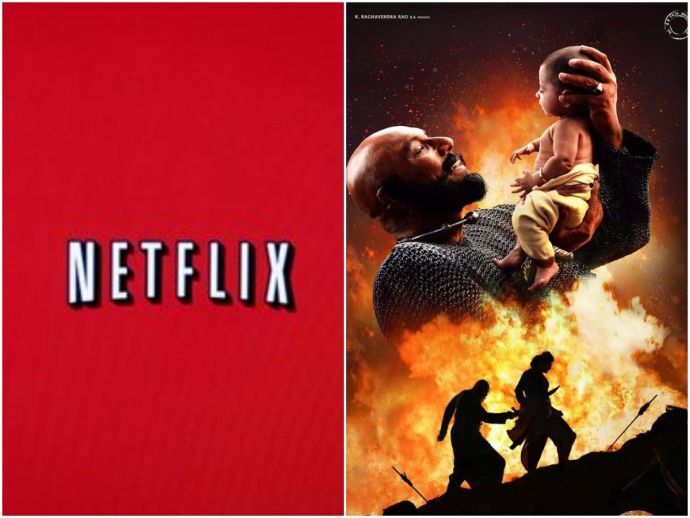 In the latest update, video streaming website Netflix has bagged the online rights of both Baahubali: The Beginning and Baahubali: The Conclusion for an enormous price. 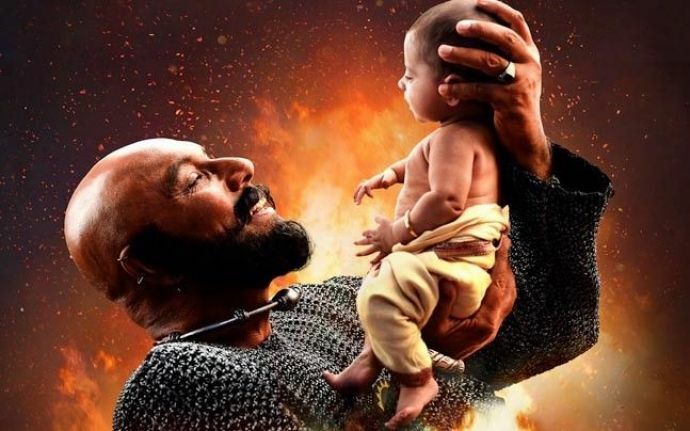 According to media reports, this larger - than - life story has been bagged at $4 million (approximately Rs 25.5 crore), by Netflix. According to a report in the Indian Express Netflix is signing accession deals of popular film titles, mostly with crucial production houses. It has also frozen deals with Bollywood superstars Shah Rukh Khan and Aamir Khan. For its Indian consumers, Netflix will also invest in producing original web series. Jessica Lee, Vice-President (Communications), Netflix, told Mint, “On the content front we are doubling down on Indian investment to curate a compelling content library encompassing original and licensed titles”. Earlier Netflix confirmed about its production of three original series in India based on the novels Sacred Games, Selection Day and Again. 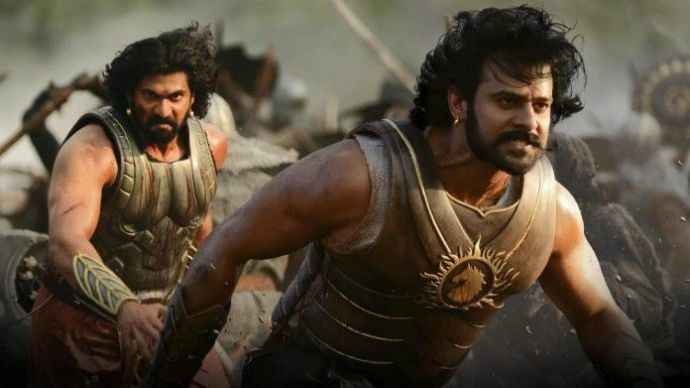 After the association with Netflix, Baahubali film series will be available for streaming in 192 countries - which itself is another benchmark for an Indian film internationally.